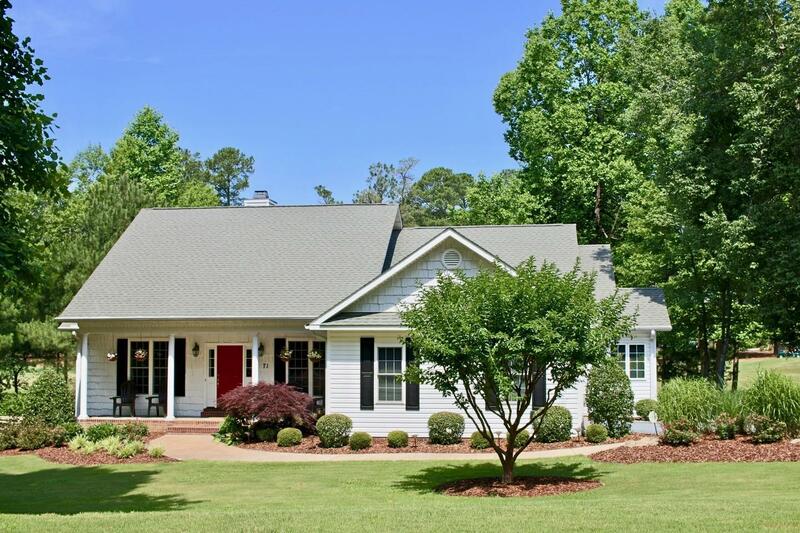 Enjoy Pinehurst #6 at its best with this freshly updated home on almost an acre overlooking the 10th fairway. WALK to the clubhouse! This light and bright home is turn-key with new updates including additional hardwood floors, new carpet and paint. Not a thing to do except head out to the golf course or entertain in the fabulous Carolina room or brick patio. The open concept has a split bedroom plan with an oversized Master bedroom and closet. Enjoy the kitchen with eat-in area, lots of cabinets and granite countertops. The double lot offers privacy and even a small stream with a bridge crossing it. Perfect for the gardener! A transferable membership is available with the buyer to pay the transfer fee. 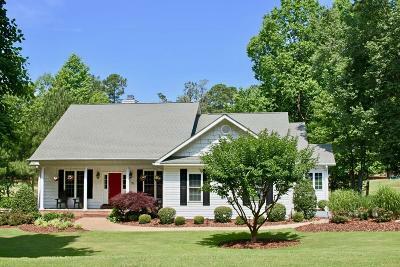 Come home to 71 Juniper Creek -you won't want to leave- except to go play some golf!